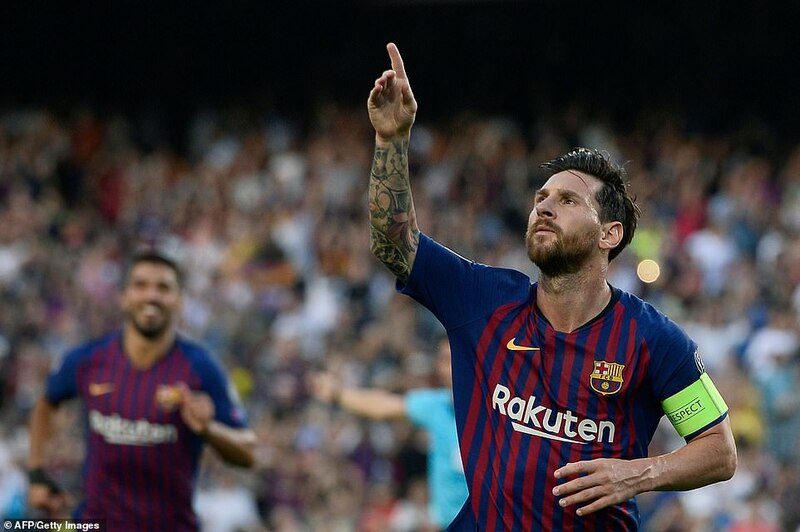 Political Forum G50 : Barcelona 4-0 PSV - Lionel Messi scored his 48th career hat-trick as Barcelona thrashed Dutch champions PSV Eindhoven in their opening Champions League group game. 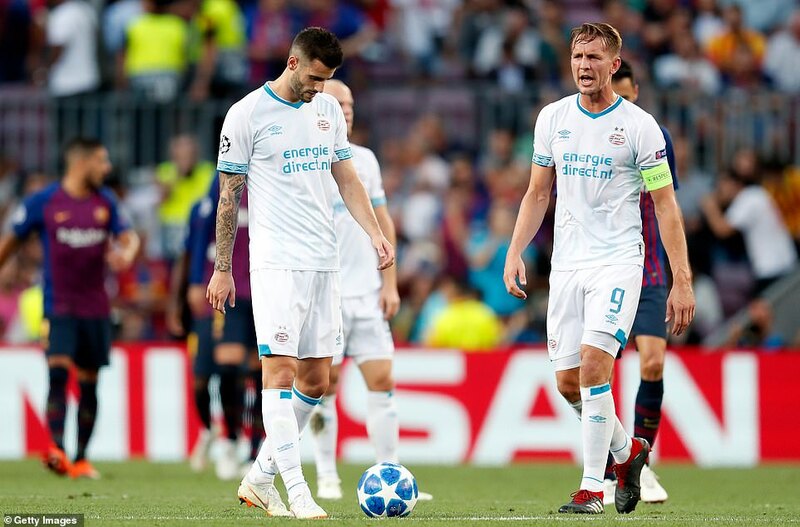 Political Forum G50 : Barcelona 4-0 PSV – Lionel Messi scored his 48th career hat-trick as Barcelona thrashed Dutch champions PSV Eindhoven in their opening Champions League group game. 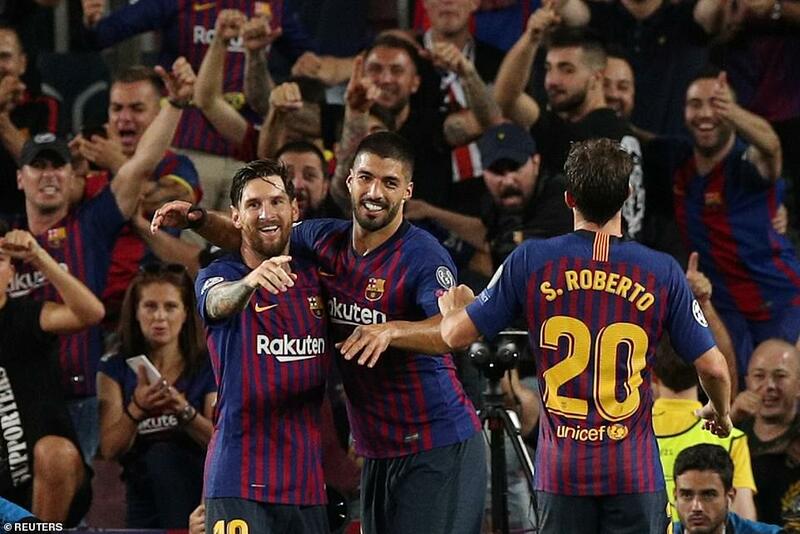 Barca’s captain curled home a stunning free-kick to open the scoring before Luis Suarez’s clever 20-yard lob hit the crossbar. 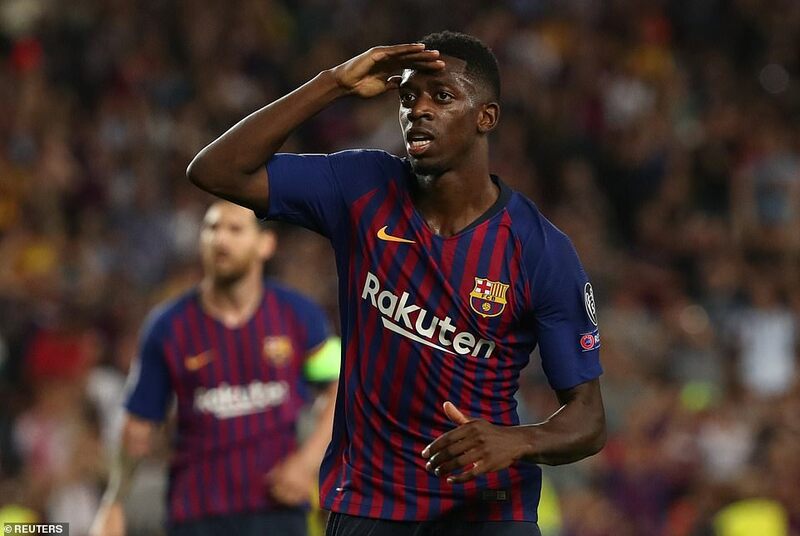 The impressive Ousmane Dembele spun to lose two defenders and blasted home Barcelona’s second from outside the box. 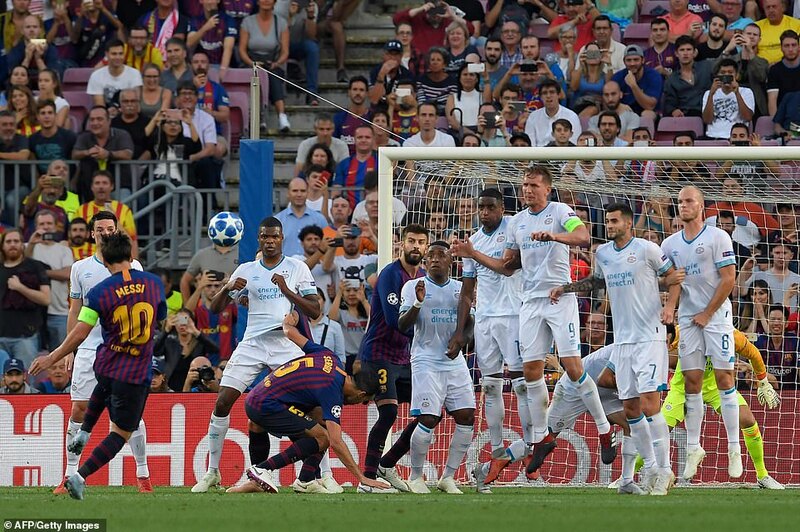 Messi half-volleyed Ivan Rakitic’s aerial pass home for their third before Barcelona defender Samuel Umtiti was sent off for two yellow cards. 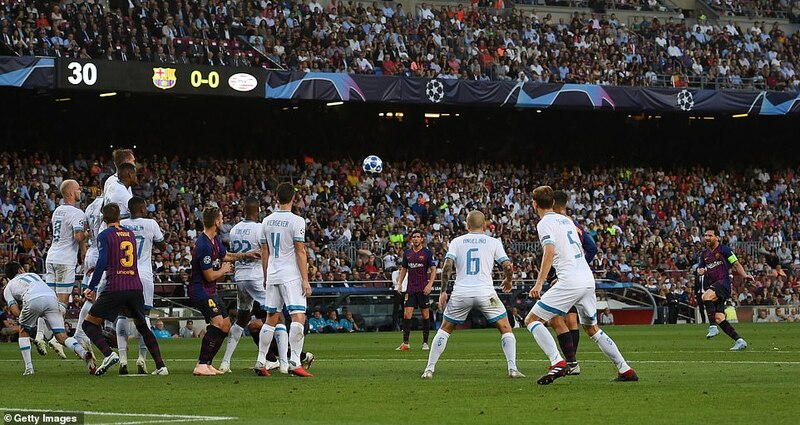 The 10 men got a fourth goal when Suarez picked out Messi, who guided the ball past goalkeeper Jeroen Zoet from 15 yards. The other game in Group B saw Inter Milan come from behind to beat Tottenham 2-1 at the San Siro. Next article Political Forum G50 : Monaco 1-2 Atletico Madrid - Atletico Madrid came from behind to beat Monaco in their Champions League Group A opener.